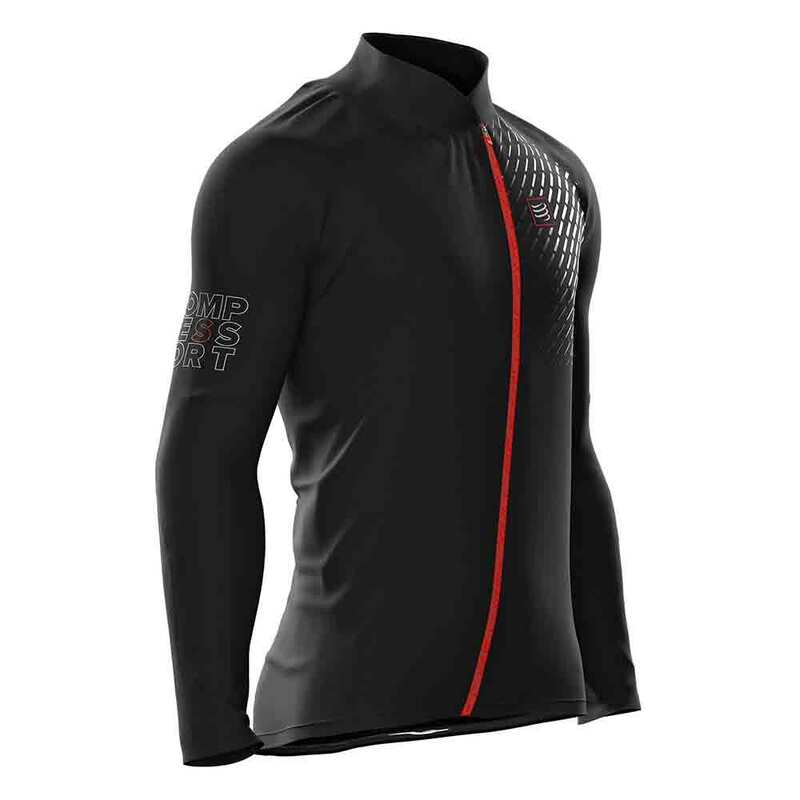 - An innovative windproof fibre protects against harsh wind. - Body-fit, it does not let allow unpleasant draughts of air. 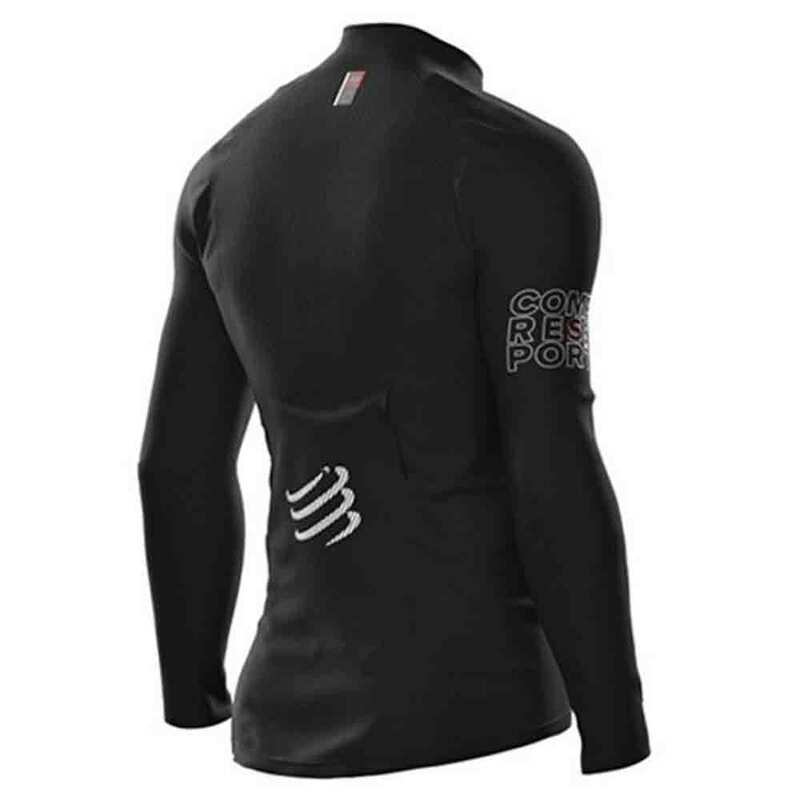 - An ultra-breathable fibre, high in the back and under the forearms helps evacuate sweat. - An ergonomic V-collar enables free head movement and acts as a prefect wind and cold breaker. - A 3D Backpack Extensor wraps any backpack and whatever its volume. - Thanks to the highly extensive fiber, it will not hinder your movements while you run, jump and climb. - It folds easily in a pocket or belt. - Maximum security guaranteed during low light or night trainings, thanks to the reflective logos. - The Hurricane Jacket makes « less noise» and its peach-skin feeling makes it pleasant to wear. - An ergonomic diagonal zip facilitates fast opening and closing of the jacket. - Its ergonomic shape, longer in the back, keeps the back well-covered.